Tue, Apr 2 2019 4:41 AM by SavageBeast32. 20 replies. 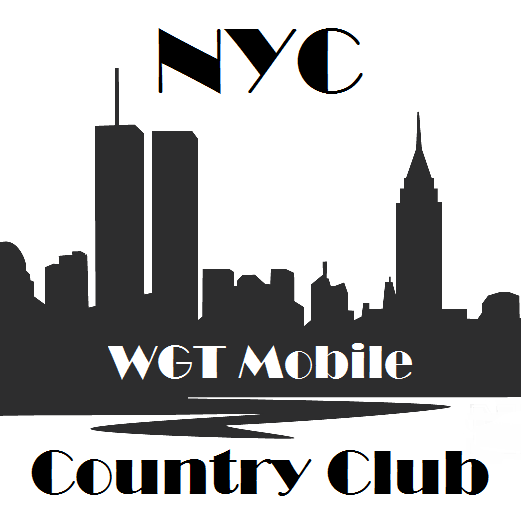 We are a club of WGT Mobile players founded in early 2015. All mobile players are welcome, whether you are new to the game and striving to improve, or a seasoned veteran looking for a friendly and active mobile community. Click the image above to check out our club page. Club Chat: very active on the mobile app, always a club mate around to play head-to-head or to answer any questions you may have. Discord App: we have a Discord server setup and about 20 of our club mates have joined. We can play each other on the WGT app and chat together on an audio call using Discord at the same time. Club Tournaments: always lots of club tournaments running including custom courses, credit prizes, league tournament, head-to-head bracket tournaments, in-club Ryder Cup (Match Play), and also matches against other clubs with mobile players. Clashes & Turf Wars: we do compete in the fortnightly clashes and in the Turf Wars when they are running. We pride ourselves on having fun and improving our games. We keep things very competitive but, at the same time, we're always willing to share tips and help anyone improve. If NYC Country Club sounds good to you please feel free to send a request to join. We're looking forward to welcoming you! Do you guys require members to buy passes and compete in clashes and events or are they voluntary? Hi mate. No, we don't require club mates to buy passes at any time. In fact, I encourage members to save their credits and ask me for a pass if they want to play. Everything is voluntary, we're about good times with good mates. I would like to join your club, I am currently in another club. G'day Al. If you decide to leave your current club I'd be happy to send you an invite. I sent you a friend request, just let me know if/when you're ready mate. Hi guys, I’m a Mobile player, and play few matches a day. I think I can meet your requirements, except I’m not too keen on Clash games, but I can play a Clash game or two if it’s a must. Turf Wars I really like. If you think you have room for me, please send me a Club invite. BTW, Sam Spayed from TPC recommended you.